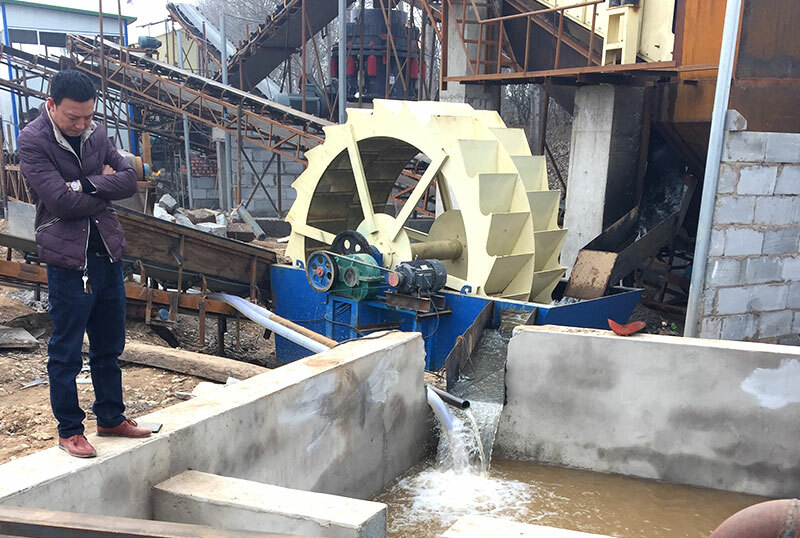 The sand washer is the washing equipment cooperate with the sand maker, the main function is to wash the natural and artificial sand by water. 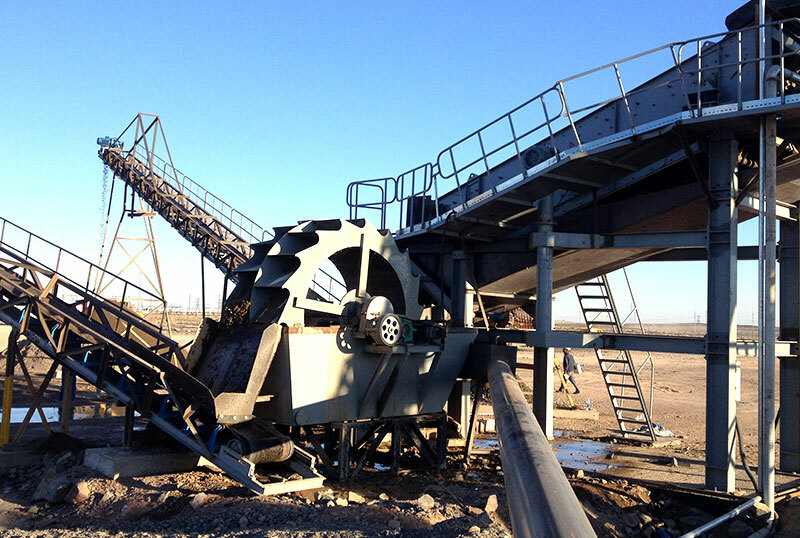 Appliaction Range: Sand making plant, mine field, construction, and concrete batching plant. The sand washer is the washing equipment cooperate with the sand maker, the main function is to wash the natural and artificial sand by water, and to remove the impurities on the sand surface, like the dust, cooperate with the sand dryer to dehydrate, dry and complete the process of making sand. Which industries need to use the sand washer? 1. Construction site, sand factory. 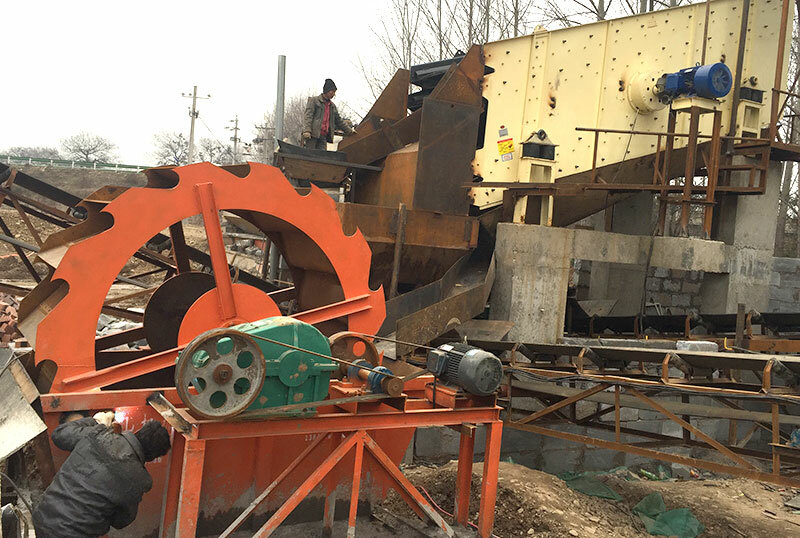 The consturction site and sand factory are the places of artificial sand produced and used, so the sand washer as the indispensable member of making sand. 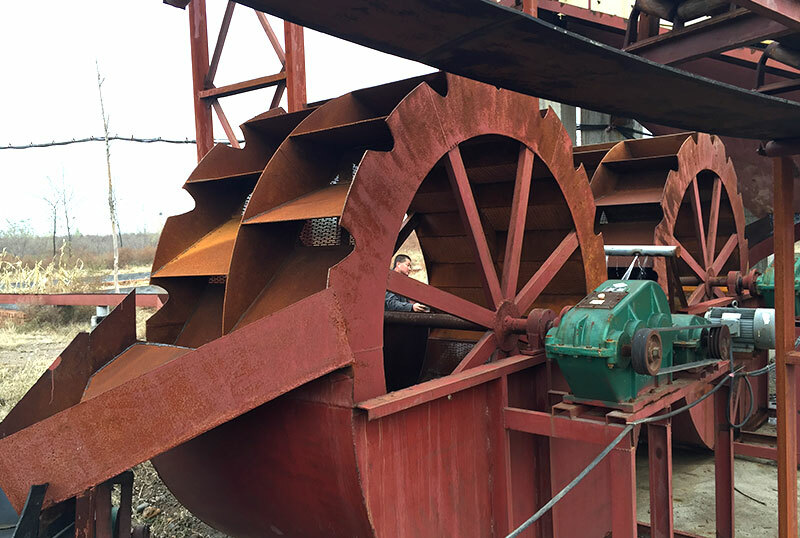 The sand washer was widely used in the consturction site and sand factory, and it’s also the preferred industry was used sand washer. 2. Hydropower stations, concrete dams, transportation and other industries. 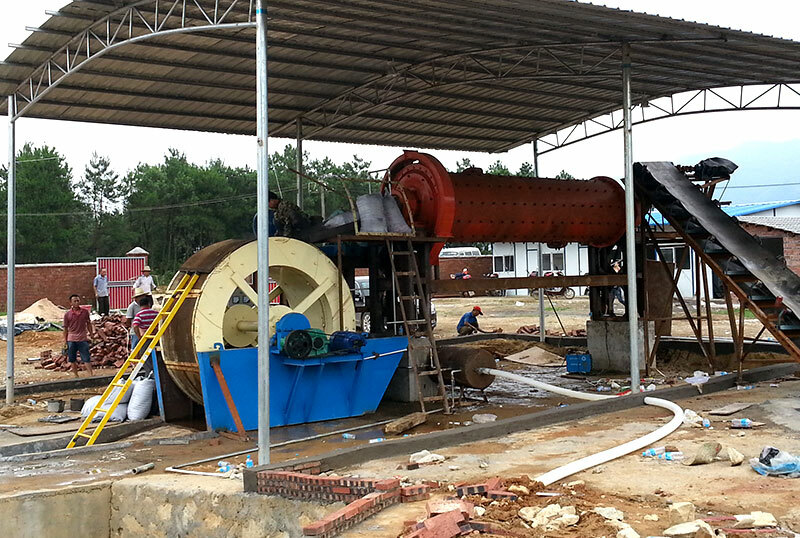 The instruction of these infrastructure must be used the sand, so the sand washer also widely used in these industries. What’s the unique advantages are Zhong De sand washers have? 1. 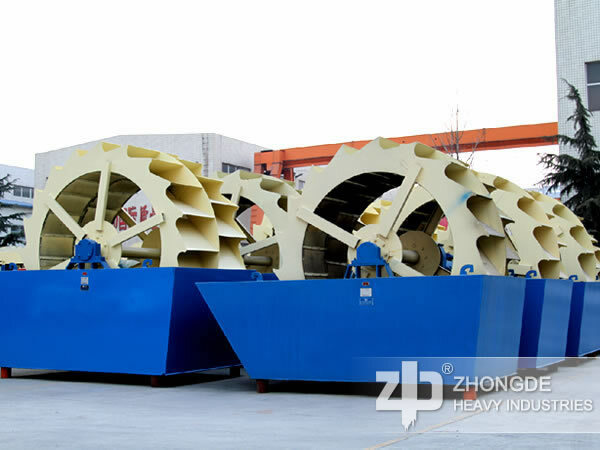 As the manufacturer of mining machine, the Zhong De Heavy Mining Machinery has several years experiences of production. There is no doubt it’s the most professional in producting the sand washer. 2. 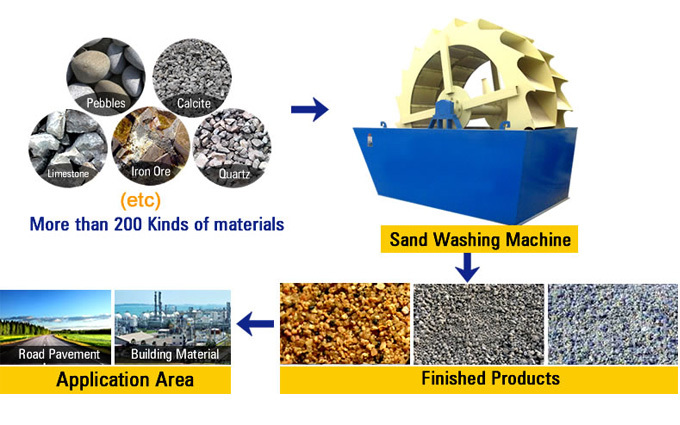 Zhong De produced sand washer has very strong adaptability on the enviornment. 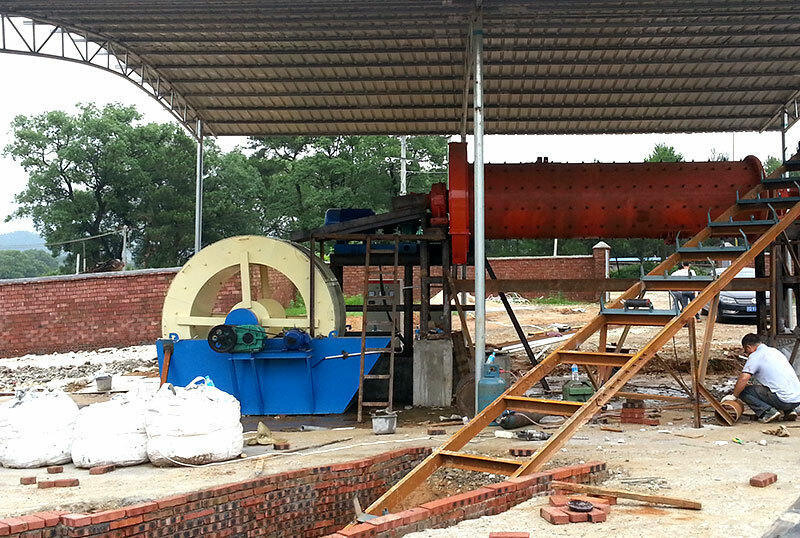 It can safely and effectively worked in mine, sand factory, water resources and hydropower and so on. 3. 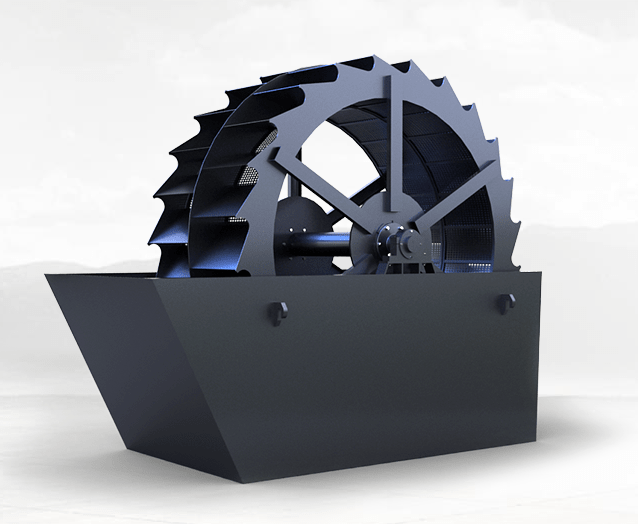 Sand washer almost don’t have wearing parts, during the work process rarely encountered the situation to repair it. So, it has a long using life, and it doesn’t need to replace usually. This kind of characteristics decreased the labor costs and the costs of investing again because the machine damaged. 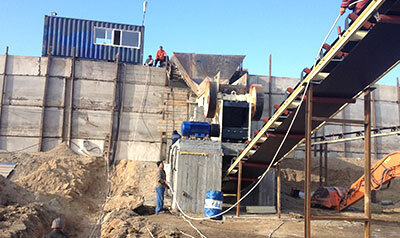 As for the clients who need to use sand washer have a higher cost-effective.